You might expect that, in a blockbuster series where the first two films had decent box office but poor reviews, the third film couldn’t do much to command critical attention. Despite that Logan has just opened to enthusiastic responses across the board. 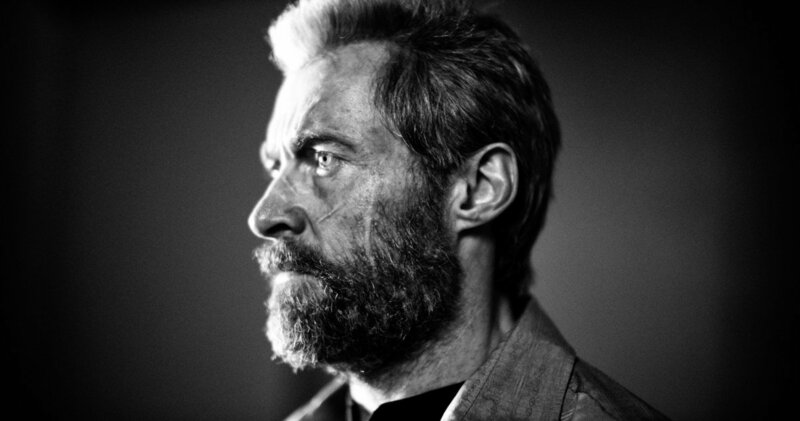 It’s true that the Wolverine films have functioned as less of a series, than individual spin-offs from the X-Men films, and with Hugh Jackman’s Logan/Wolverine as the ensemble lead for four of six movies in the main series, a good solo movie for him always seemed like an imminent possibility. So, what went wrong with the first two, and how did Logan overcome that? 2009’s X-Men Origins: Wolverine, directed by Gavin Hood, takes the obvious loose thread from the main series, and deals with Wolverine’s cloudy past. Over time the comics have filled in that past with flashbacks (to the point of overloading it), and several major ones get adapted here. They’re assembled poorly enough that the result is not only fragmented and laden with too many cameos, but Logan turns out to have less to say about the making of its lead character than the main X-Men films do. 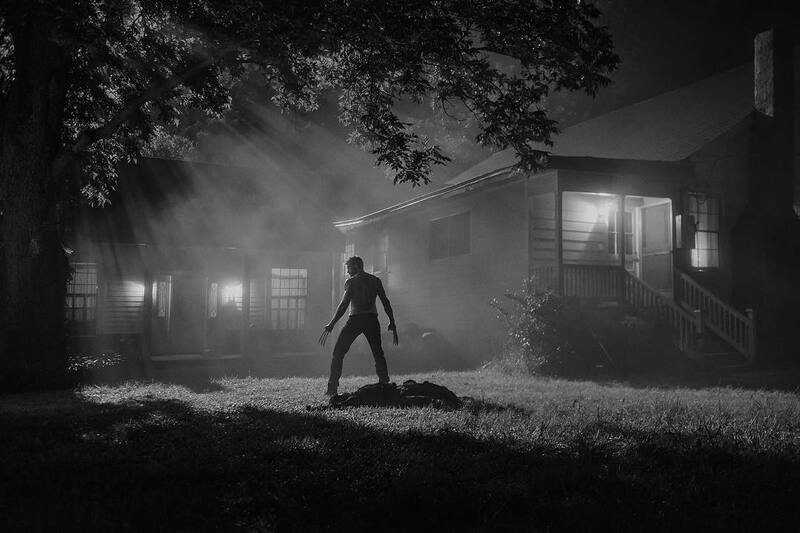 2013’s The Wolverine, directed by James Mangold, takes place in the present, and makes a cleaner break with the characters and settings of the other X-Men films. It’s a better movie, despite being hampered by a superpower-heavy final battle, which doesn’t follow stylistically from the preceding lower-key events (and a take on Japan which is made up of carefully introduced exotica, rather than an actual place). It’s still not quite enough to escape the poor impression left by the first film. Logan is from the same director, but it takes a far stronger theme: simply, what happens as its characters age? It’s not something that superhero films have dealt with much before (Watchmen does, but the world-building that supports the theme becomes congested in adaptation). Here, Jackman follows other action heroes who’ve obliquely or directly played ageing versions of their famous roles, including John Wayne in True Grit and Clint Eastwood in Unforgiven (Wolverine always did have a touch of the Eastwoods about him) and recent projects by Stallone, Schwarzenegger and Willis. Admittedly, Jackman has been aged-up for this appearance, and it’s less than a year since the release of X-Men: Apocalypse, where he played a Wolverine younger than he was in his first appearance. But his seventeen years in the role gives genuine weight to this use of the character (and besides, there’s nothing more X-Men than confused timelines). Logan takes its basic concept from Mark Millar’s “Old Man Logan” story arc, but dispenses with most of the plot. The film’s set a couple of decades into a future which blurs the post-apocalyptic with the worst of the present day, an effect similar to the first Mad Max. It’s a world where no new mutants are being born, an apparently natural phenomenon which turns the X-Men’s whole mission into an exercise in futility. The theme of ageing is clear from the first sequence, which sets up the sort of disposable battle a superhero waltzes through to show off their powers. Something’s wrong this time, though — Logan moves awkwardly even before the fight begins, takes a beating and only wins by being more brutal than we’ve ever seen him. Age takes its toll even on what he does best. As the film goes on, we see him tired, pained, with the powers that have kept him going beginning to break down and to turn on him. We even see him start to wear glasses, and not to protect a secret identity, either. His life is already beginning to recede into legend (as the ersatz X-Men comics that figure into the plot keep reminding him). The selection of supporting characters from the comics is apposite, serving the film’s concept, rather than distracting with references (a common fault of the genre, but Origins was a particularly bad example). 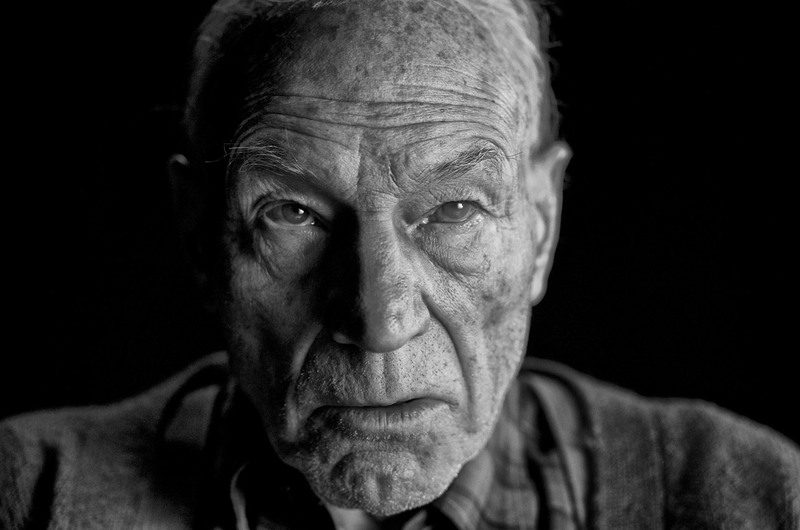 Patrick Stewart’s Professor Xavier would have been worth including simply as one of the star turns of the first three X-Men films, but he’s put to new use here. Just as Logan’s physicality can’t spare him from the effects of ageing on the body, Xavier’s mental powers can’t spare him from the effects of ageing on the mind. Dementia-induced rages and depression disrupt the air of saintly command that Stewart’s Xavier carried through his other appearances, and even in his lucid moments he’s subtly sadder. The film’s major introduction is Laura, Logan’s clone/daughter. She’s aged-down from her comic version (the better to fit the Shane parallels the film makes explicitly, and the True Grit ones it doesn’t), but the same in essence. Dafne Keen has to carry the role without dialogue for much of the film, and provides a feral presence with disturbing bursts of anger, leaving no doubt whose daughter Laura is. Caliban is played here by Stephen Merchant. The character appeared in a separate interpretation in last year’s Apocalypse, oddly enough, but as a benighted and ambivalent figure, he fits into a diminished world. Donald Pierce is adapted in his main aspect as a hunter of mutants, and played by Boyd Holbrook with the oily charm of a ‘good ol boy’ who isn’t going to change his mind based on anything you say. So, finally this is a good Wolverine movie. How does 20th Century Fox follow it up? Directly, it can’t — this is Jackman’s final outing in the role, and the film leaves little opportunity for a sequel in a similar style. Something new has to come next. Do you want an after-credits scene to tell you what that should be?